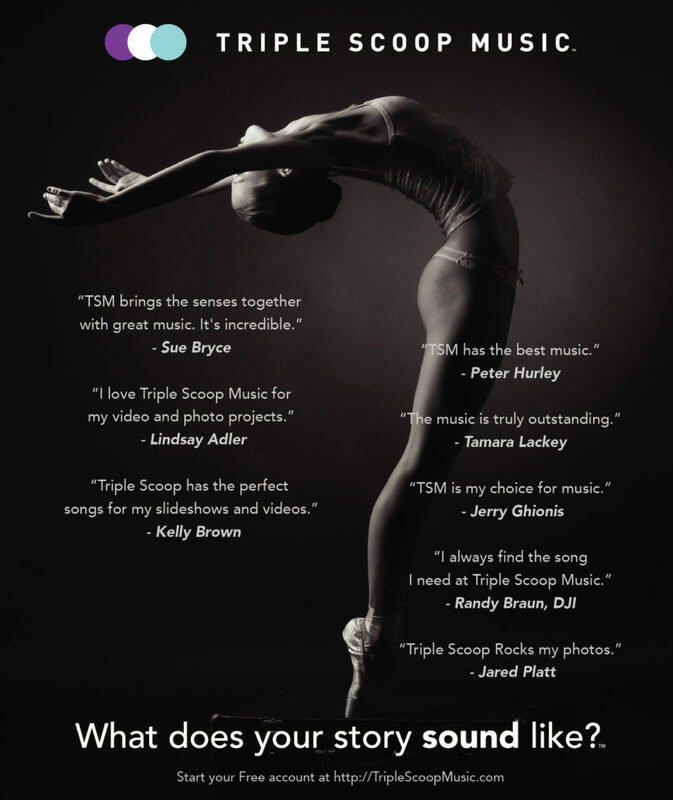 Triple Scoop Music provides creatives with easy to find commercial music for their next promotional project. With over 35,000 hand-picked songs, advanced search controls, and stylized playlists, Triple Scoop Music makes it incredibly easy to find commercially licensed music with ease. ON1 Plus Members: be on the lookout for a special gift from Triple Scoop Music in your email! You can easily find a commercially licensed song and download instantly for use on any project. Once you’ve downloaded your music, quickly assemble your portfolio of photos inside ON1 Photo RAW. 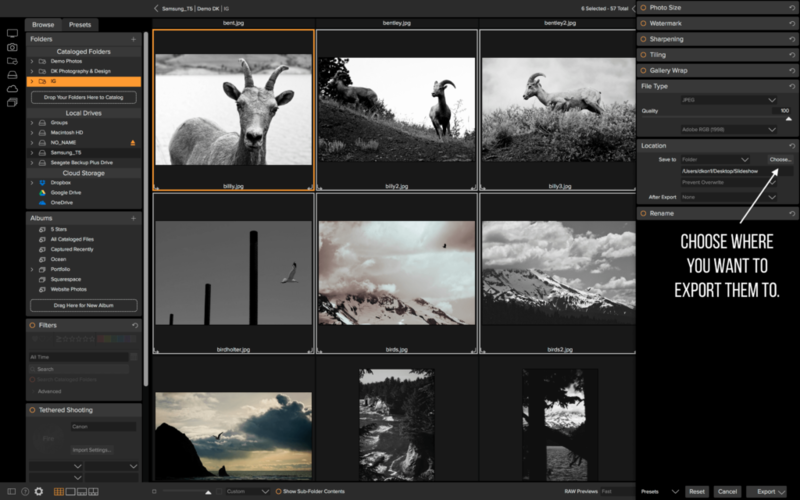 ON1 Photo RAW provides you with everything you need to browse through, find, and export your photos. 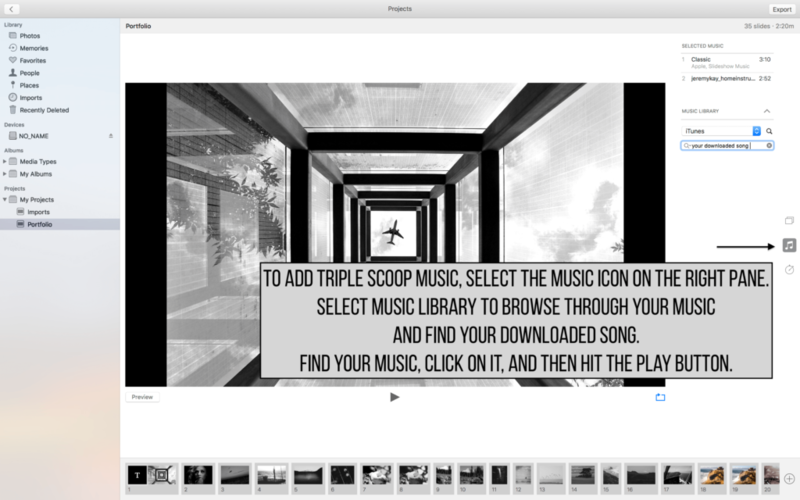 Quickly add your Triple Scoop Music song and photos into a video, slideshow using Apple Photos (or any other slideshow creator) and watch your promotional slideshow come to life. There are steps below for how to get started creating a slideshow. 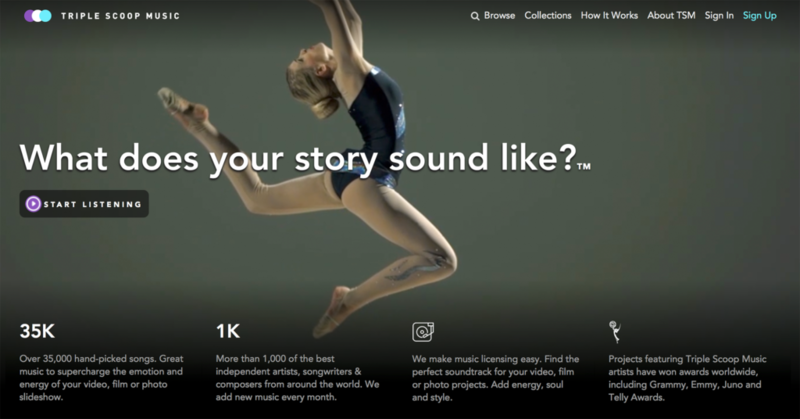 Triple Scoop is the music licensing platform loved by the world’s top photographers, filmmakers, and video creators. Find the perfect song for every project. Start a free account today! For those of you who are new to creating slideshows, here are some steps to use ON1 Photo RAW 2018 and Apple Photos to create a slideshow that you can easily add music to. 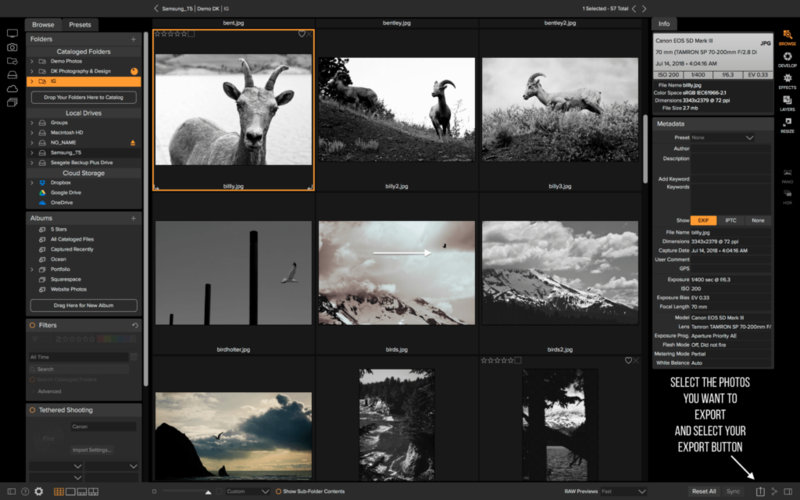 Step 1 – Select the photos you want to export. Head over to the export button at the bottom left of your screen. Your export drawer will open up with different controls for exporting your photos. Open up your location control and click on the choose button. Now you can choose where you want your photos to be exported. I usually just add mine into a unique folder on my desktop so it’s easy to find and then I can delete it after I import them into Apple Photos. 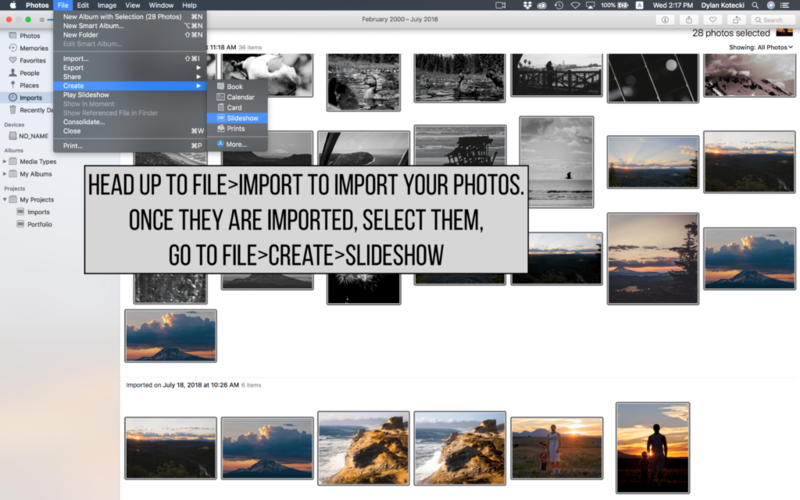 In Apple Photos head up to File and from the dropdown menu select Import. Find that folder you just created in ON1 Photo RAW, select your photos, and import them into Photos. Now just select all the photos you want to add to your slideshow and go back to File and then Create and choose Slideshow. Photos has now created your slideshow. To add music, click the music icon on the left side of your screen. Now you can open up your music library and search for songs you’ve downloaded off of Triple Scoop Music. Well that is all fine and good if you use Apple, but most of us don’t so alternatives? You can also do this in the Windows 10 Photos app – create slideshows with music. Hi guys – thanks for all the additional info around photography. Did I miss the email link? It is Aug 20 and I don’t recall seeing anything.